We opened our doors more than 80 years ago with the goal of helping people provide for themselves and their family. Today we’re a multi-billion dollar retailer – the nation’s 19th largest privately held company – with more than 65,000 employees across six states. Our Midwest geography includes corporate offices in Grand Rapids, Michigan, plus manufacturing facilities, distribution centers and over 200 stores across Michigan, Illinois, Indiana, Kentucky, Ohio and Wisconsin. As the pioneer of the “one-stop shopping” concept, we offer excellent customer service, low prices, quality foods and a broad selection of national and Meijer brand items. Our growth and innovation remain focused on our core values: customers, competition, freshness, family, and health and safety. That’s why we’re committed to the communities we serve – through support of nonprofit organizations, sponsorship of hundreds of community events, and by donating 6 percent of our net profit to charity each year. At Meijer, we believe in doing great work in our stores, distribution centers, manufacturing facilities and corporate offices, while always taking care of what’s truly important – family. Because for more than 80 years, that’s just the right way of doing things. 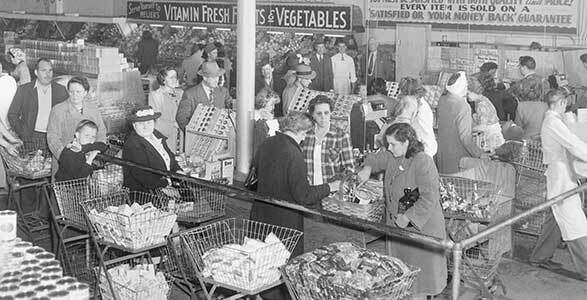 Meijer first opened during the Great Depression when Hendrik Meijer, and his 14-year-old son, Fred, fulfilled a need in the community. 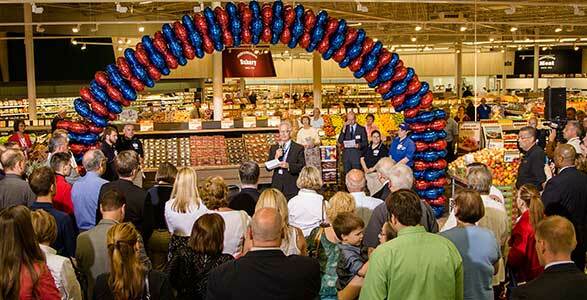 With a focus on customer experience and respect for team members, they evolved the small grocery store into a one-stop shopping experience – the nation’s first supercenter. Today, brothers and co-chairmen Hank Meijer and Doug Meijer lead the privately-held company, along with a handful of experienced business leaders, including Co-CEO and Vice Chairman Mark Murray and President Rick Keyes. 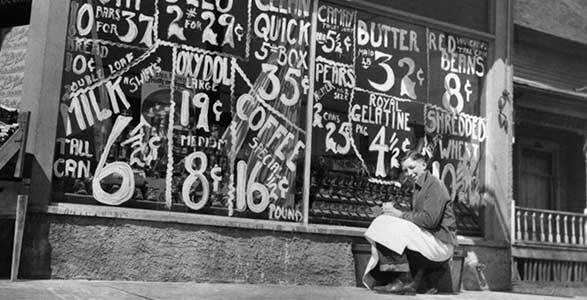 1934: During the Great Depression, Hendrik Meijer purchased $338.76 worth of merchandise on credit. Together, with his 14-year-old son, Fred, they converted their modest barbershop in Greenville, Mich. to Meijer’s Grocery. 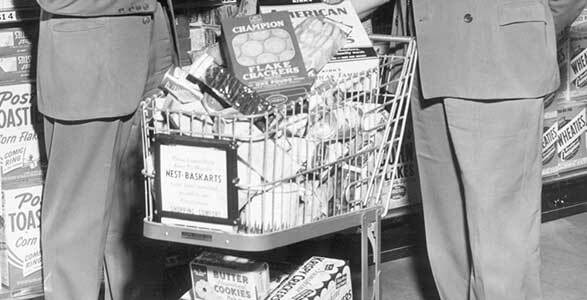 1938: The Depression still lingers, yet Meijer is able to acquire its first shopping carts – the latest in grocery store innovation. 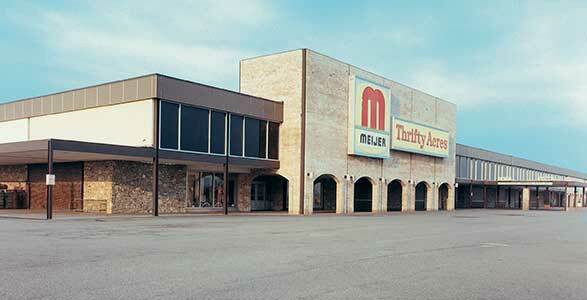 1941: The second Meijer store opens in Cedar Springs, Mich. under the management of Johanna Meijer. By 1945, half of all Meijer team members are women. 1954: Meijer speeds product down the checkout lane with innovative automated conveyer belts - another way Meijer provides faster and better service for customers. 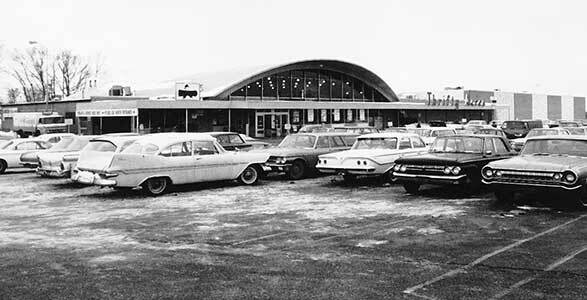 1962: Meijer opens its first “Thrifty Acres,” a food and general merchandise store that allowed customers to shop for everything they needed in just one trip. It was the birth of the supercenter and the springboard for a concept that would grow into a retail phenomenon. 1969: Grand Rapids area Meijer stores are now open on Sunday, followed by all stores throughout the retail chain in 1976. 1981: Meijer entered the Ohio market. 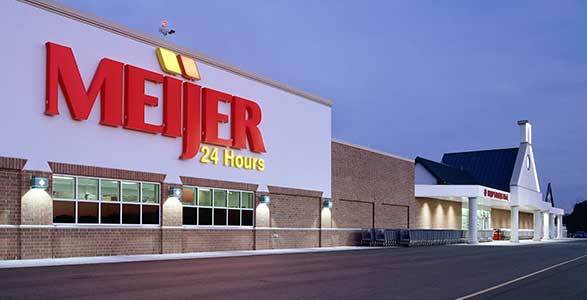 1988: Many Meijer stores are now open 24-hours per day, and the number of stores climbs into the 50s. Most stores are open 364 days per year. 1994: Meijer opens a store in Mishawaka, marking its first location in Indiana. 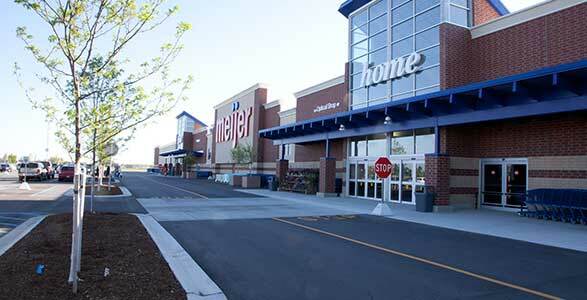 1995: The Champaign Meijer marks the retailer's entrance into Illinois – before entering the Chicago market in 1999. 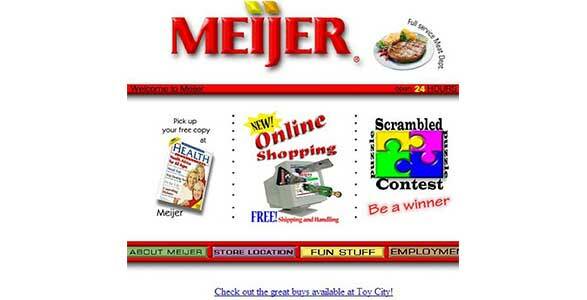 1996: Meijer.com is launched, and Meijer enters the Kentucky market with its first store opening in Florence. 2006: Meijer unveils its free prescription drug program, benefitting at least one-half million Meijer customers at all 176 Meijer pharmacies throughout the Midwest. 2008: Meijer introduces two hunger relief programs. 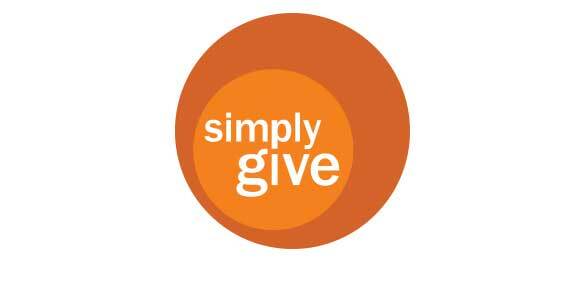 Simply Give restocks the shelves of local food pantries, and Food Rescue donates food to local food banks – preventing it from going to waste. 2010: Meijer launches mPerks, a free digital coupon program to help shoppers save without having to cut, print or present a coupon at checkout. 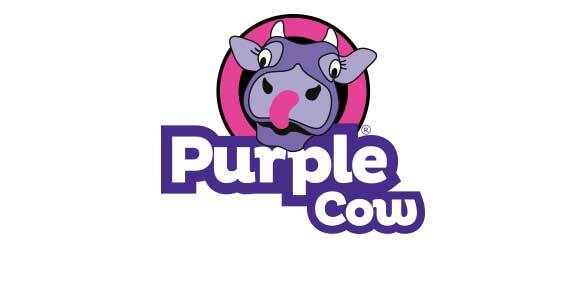 2012: Meijer celebrates its 50th anniversary as the original supercenter, and announces its move into dairy production through the new Purple Cow Creamery. 2013: Meijer opens its 200th store in Swartz Creek, Mich., along with its first supercenter in the city of Detroit at Woodward Ave. and Eight Mile. 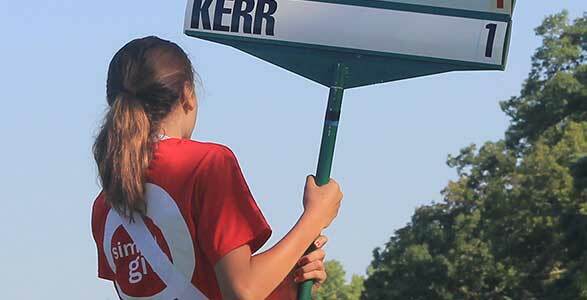 2014: Meijer held its inaugural Meijer LPGA Classic presented by Kraft at Blythefield Country Club that generated more than $600,000 for the Simply Give program. 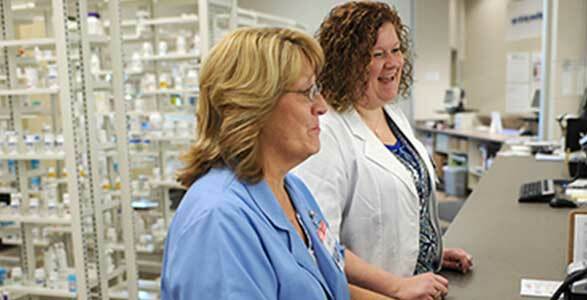 2015: Meijer enters its sixth state with the opening of four stores in Wisconsin, and acquires Aureus Health Services, a national specialty pharmacy and health services company. 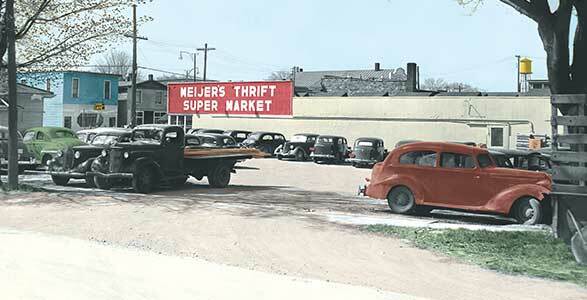 The Michigan Historical Commission recognized Meijer for making history on the site of its original “Thrifty Acres” store with a historical marker on the site of the nation’s first supercenter. 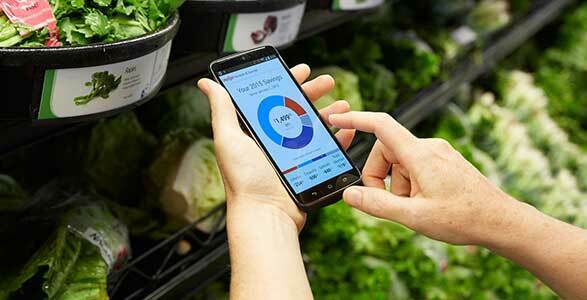 © Meijer Careers. All rights reserved.